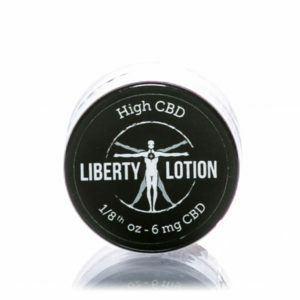 Our Full Spectrum blend uses the powerful properties of hemp extract to deliver a high concentration of CBD. 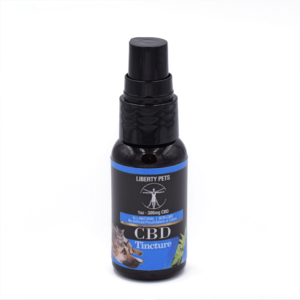 The CBD is supported by a variety of flavanoids and terpenes that are naturally occuring in the hemp extract to optimize it’s effects. 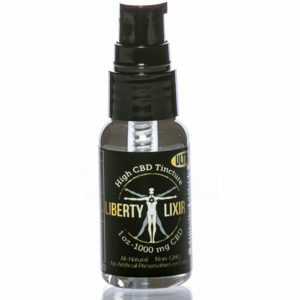 Containing 1000mg CBD in a 30ml bottle, Liberty Lixir Original 1000mg dispenses 6.7mg CBD per pump. 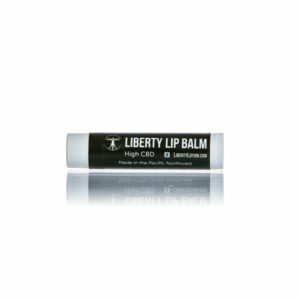 For best results, apply Liberty Lixir Original 1000mg under the tongue. Allow the product to absorb directly into the bloodstream for at least 60 seconds before swallowing. Dosage and frequency of application varies from person to person. 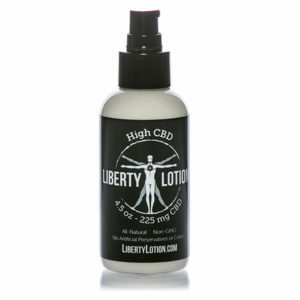 However, based on customer feedback, we have found that average daily dosage is about 3-5 pumps every 4-6 hours.